Our goal is to take you to the destinations of your dreams, and give the best experience there – all at a price that won’t break your budget. Our holidays are not just focused on getting you away from the stresses and strains of everyday life but on making a positive improvement to your life. Our team has travelled extensively to all of our regions and brings a wealth of in-depth knowledge to holiday and tour planning. We are highly committed to customer service excellence from the very first point of enquiry. We also offer a tailor made holiday service for those who want something a little bit different or special. 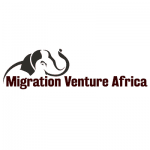 Migration Venture Africa Ltd. is an adventure Tour and Safari Operator based in Kilimanjaro – Tanzania. We specialize in Tailor Made Safaris & Mt Mountain climbing to the top destinations in Tanzania and East Africa .We have 11 Years’ experience in our family owned and managed company, thereby guaranteeing the personal touch to all our Guest. With our experience and the knowledge of our Guides, we can offer versatile itineraries for Families, Corporate teams, and Individual Groups. Vision Statement To be innovators, leaders and creative in the concepts of travel, positioning ourselves in the market within the best tourism companies in Tanzania, being recognized for our professionalism and high quality products. Mission Provide our client’s unforgettable travel, enjoyable, with guaranteed services that exceed their expectations, and also contribute to our sustainable tourism destinations. A Team of Experts: We believe that no matter how great a place is, only an experienced travel expert can help you discover its unique and amazing qualities. 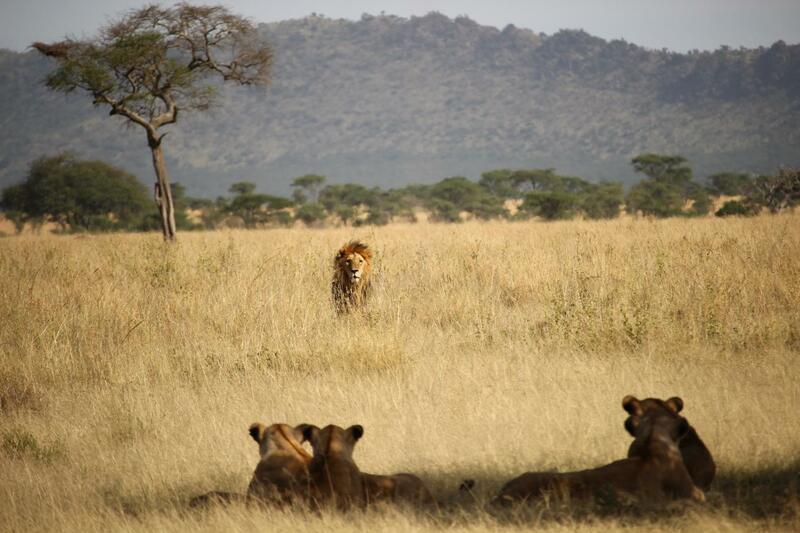 Migration Venture Africa Tours of specialists works with great passion, discipline and knowledge not only to show you the best of Tanzania, but to allow you to feel it with all your senses.